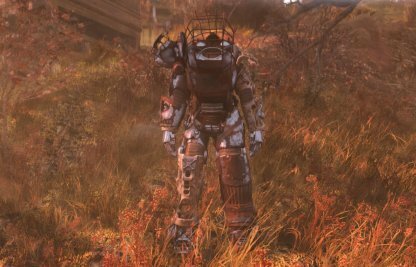 Learn where to set up your C.A.M.P. 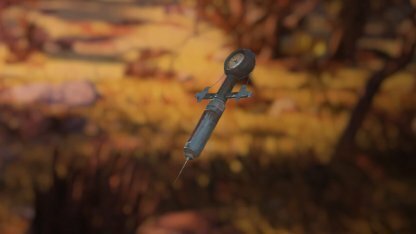 in Fallout 76! 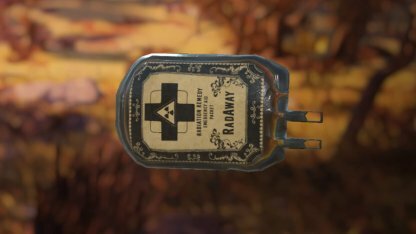 Also included are information on the basics of CAMP and what you can do with it when out in the wastelands. 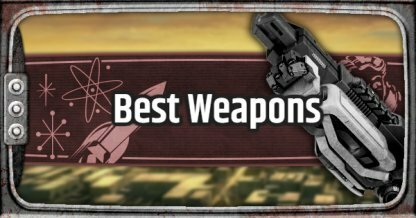 Check out Top 10 Survival Tips Here! 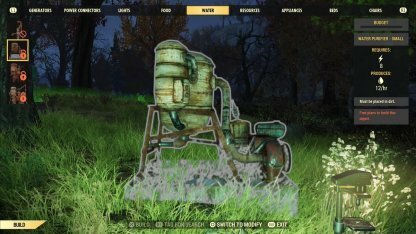 The Construction and Assembly Mobile Platform or C.A.M.P. 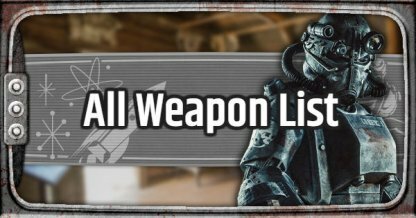 is a useful tool to have with you in the wastelands. 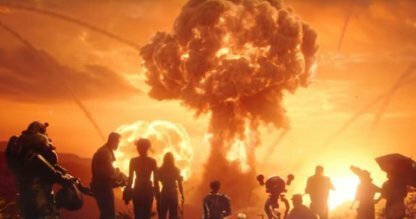 Here are some things you need to know about the CAMP system in Fallout 76. 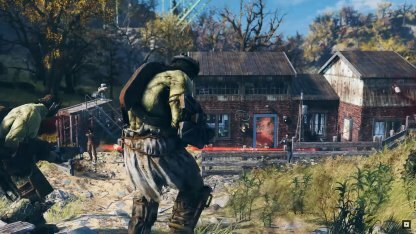 The Camp works as a mobile settlement for you to help you along your adventure when out in the wasteland. It offers you a place to craft, cook, and rest while out exploring the wastes. 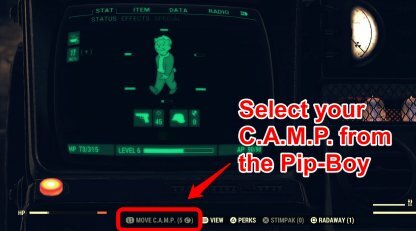 You can access the camp through your Pip-Boy. 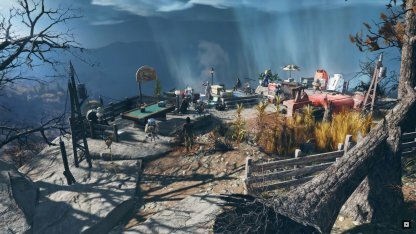 Your CAMP is a mobile tool that you can move around with you when exploring Appalachia. When you think that it is time to head out and look for greener pastures, you can just pack up your CAMP, and set it out on a new location later! 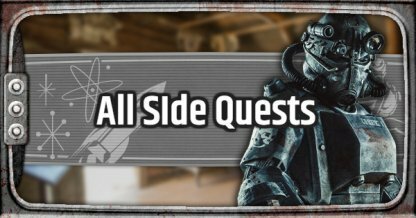 Your CAMP will be susceptible to attacks by both the creatures of the wasteland, and other players alike! However, you can repel these attackers from your CAMP by setting up defensive machinery like turrets around your perimeter! Public Workshops can be found within existing locations and can be used by anyone. 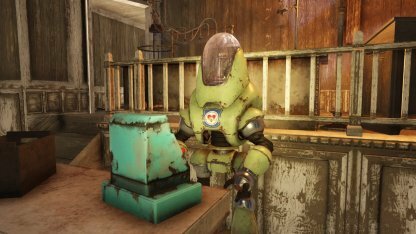 However, you will need to clear the area of enemies to ensure it is safe before using the Public Workshop. 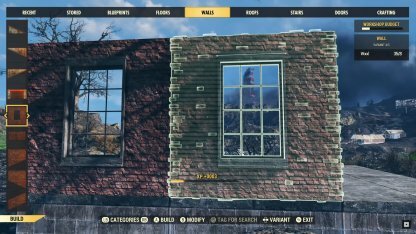 Another difference between your C.A.M.P. and Public Workshops is the permanence of things you've built. Even though the Public Workshop gives you access to lots of resources, once you log out, you will lose everything you have made. 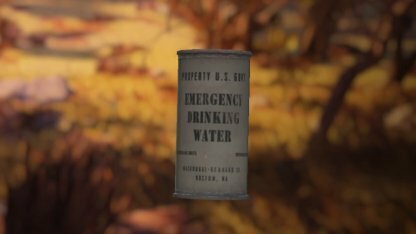 Building a camp near rivers or wildlife will give you lots of resources to craft aid items such as purified water, or cooked food. This will help you keep your food and water statuses in check! You can build a camp in a not so easy to find area. A location with lots of trees will hide it from players. However, make sure your area has some free space as logs and branches may not allow you to build. 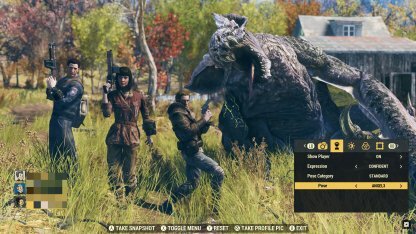 There will be times when your camp will be under attack from creatures or other players. Make sure to set up some defensive machinery to help you fend off these attackers! Building a Camp with friends will take some of the burden off you when attempting to build a camp! You and your friend will be able to share the camp, and will also work together to defend it from enemies! Junk is the lifeblood of your structures in your CAMP. Building beds, walls, turrets, and more will require you to use the resources that you have gathered in your travels. If you are looking to build a lot of stuff, hoard all of that junk! 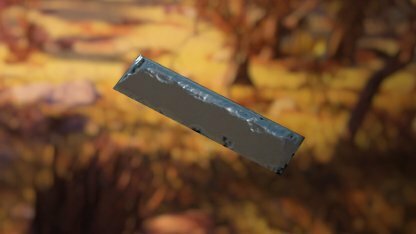 You can turn Junk into raw materials by scrapping them at Workbenches. 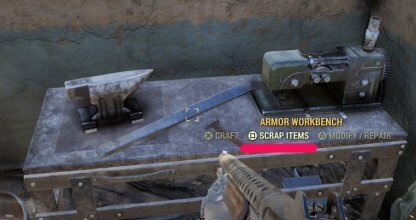 Just select the Scrap Items option when you go near a workbench to be able to scrap items one-by-one or in bulk. 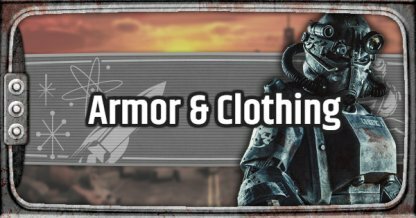 With the amount of junk you've been collecting, you may run the risk of becoming encumbered. 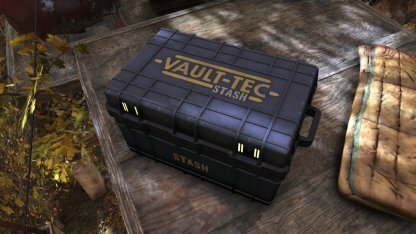 Be sure to go back to your CAMP regularly to stash your junk so that you can save lots of space in your inventory! 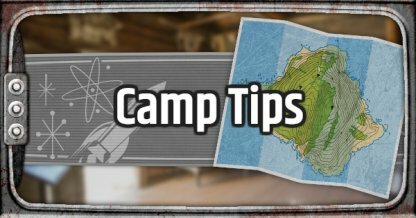 Before moving your camp, consider blueprinting the camp to save its current layout. 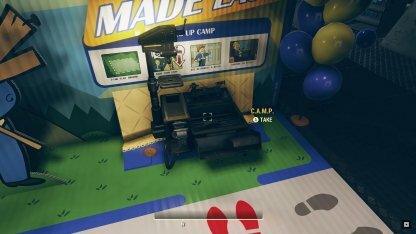 When moving your camp, your blueprints will be find in the build menu. Make sure to set it out on flat areas, or some structures may be inaccessible! 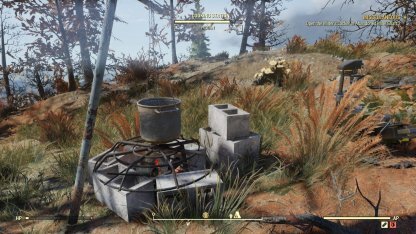 Moving around your camp can become a struggle when its blueprints does not allow for building in different terrains. 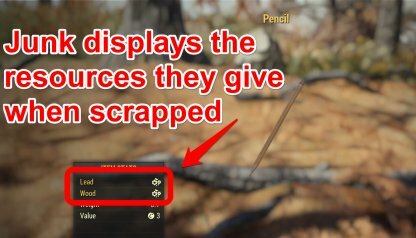 It's better to separate your camp into parts to make it easier to place in new areas. 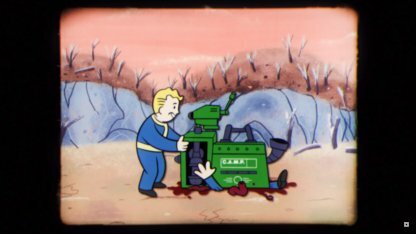 You will be able to select your camp from the Pip-Boy. Once you select it, you will need to place it at a location. There are some restrictions as to where you will be able to place your camp such as it not being allowed near existing areas. Once you find a suitable location, you can place down your camp there to start building. However, make sure that you are in a safe location or else you can get attacked by enemies while building it. To start building, you will have to access your CAMP to be able to choose the different structures you can create. 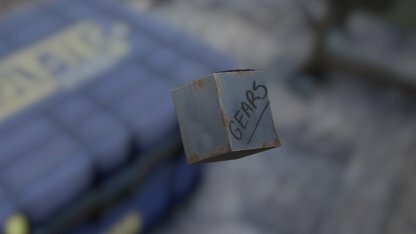 Here you can also see the materials needed for the structures you have unlocked! Once your camp is built, it is up to you as to how you want it to look! Make a tower, a bungalow, a fortress! Let your imagination run wild! 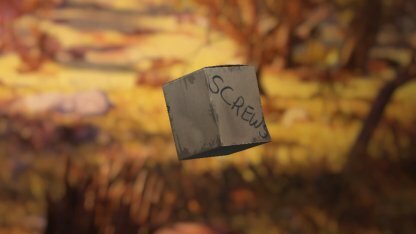 However, make sure you've gathered enough materials or you'll run out before finishing your camp!